Vanderpump Rules stars Stassi Schroeder, Kristen Doute and Katie Maloney-Schwartz were enjoying a little girl time together at the premiere of Flatliners in L.A. Did you see the movie this weekend? The reviews haven’t been too good, so I’m curious to hear what you thought of it. Dorinda Medley had some fun at the Sirius XM studios in NYC. Kourtney Kardashian was spotted around with her boyfriend, Younes Bendjima. Lisa Rinna was out and about, as well as Andy Cohen. Amber Rose held her third annual “Slutwalk” and stars like Blac Chyna and Lala Kent turned out to support her. 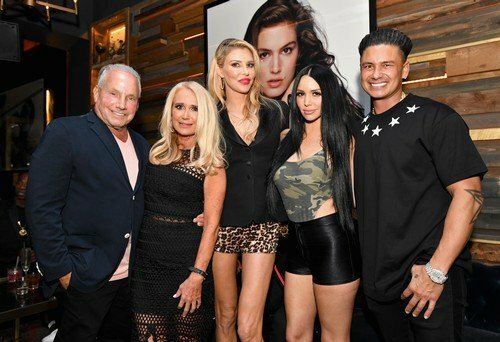 See the latest reality star sighting photos below and tell us which Vanderpump Rules star was best dressed at the premiere! NSFW warning: the photos in the gallery from the slutwalk are a little racy. 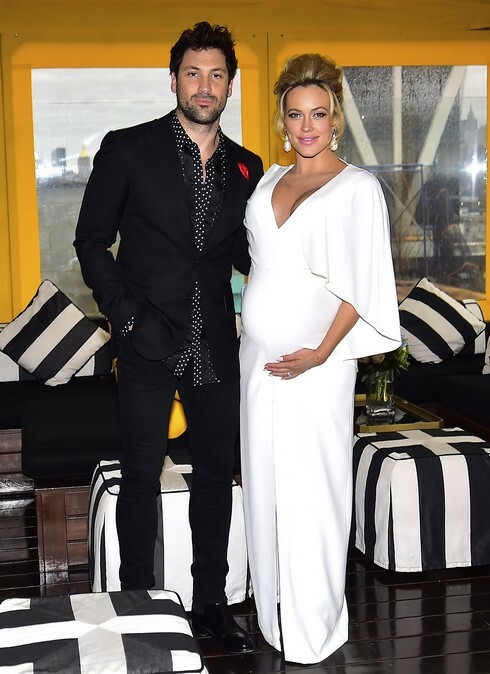 This weekend was the Peta Murgatroyd baby shower celebration. Oh, and her hottie husband-and-daddy-to-be Maksim Chmerkovskiy was there, too. Peta and Maks headed to New Jersey for the weekend and celebrated their upcoming arrival with family and friends in Brooklyn at the McCarren Hotel. Among the guests: Amber Rose, who is dating Dancing with the Stars pro Val Chmerkovskiy. 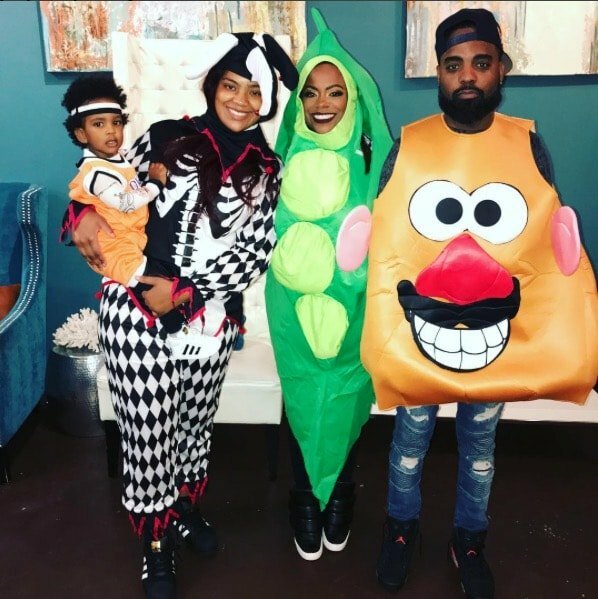 Their baby boy is due any day now! Check out the photos below. They shared some of the photos on instagram and there’s a gallery from the event down at the bottom, too.